i don’t see any light leak with my fujipet. good or bad? 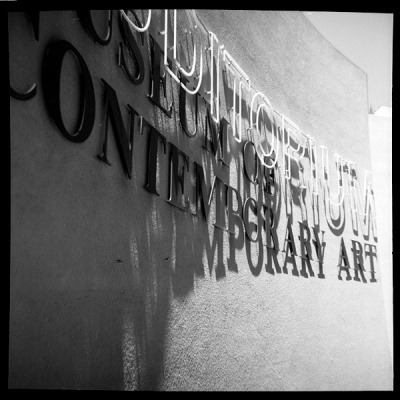 museum of contemporary art san diego, la jolla.